Raising Real Men » » Homeschooling in a Crisis? Here’s Help! 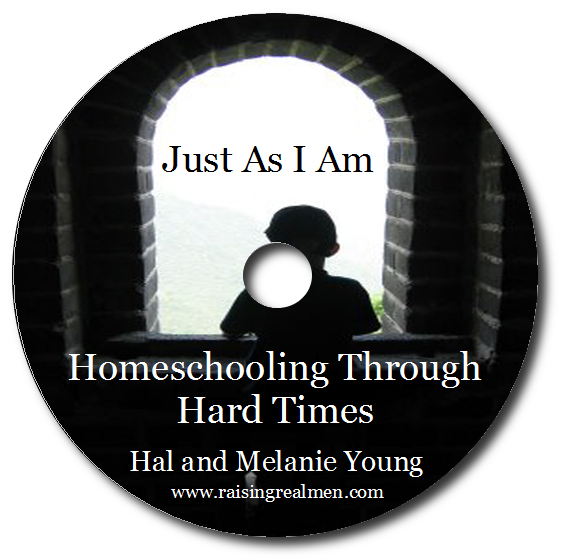 Homeschooling in a Crisis? Here’s Help! to Homeschooling Through Hard Times now! This workshop walks you through how to prepare for disasters and trials, homeschool through them, and recover as a family. Become an email subscriber to download. Current subscribers can enter their email below to download and won't be added twice!